The Ithaca College Faculty Council discussed creating a new college values statement at its meeting Jan. 22. 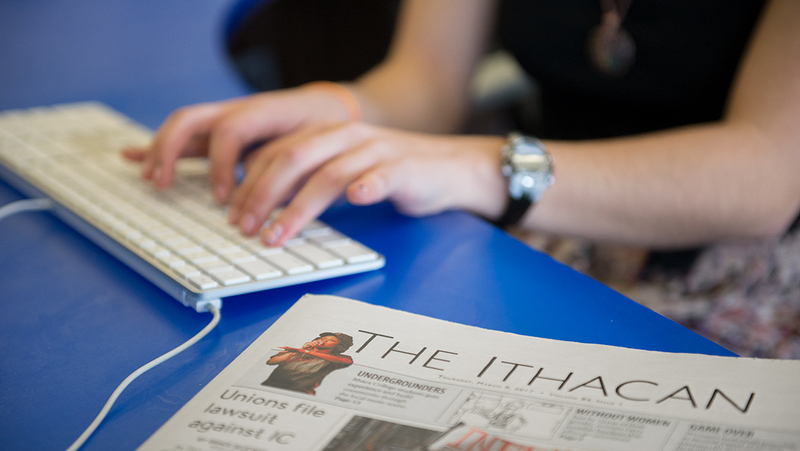 The Integrative Core Curriculum will be undergoing a program review to assess how effective it has been for Ithaca College students. Faculty Council discusses implementing a college paid family leave policy, doing a Faculty Load Service Survey and issues arising with DegreeWorks.